Today, science is progressing faster than we realize and nowhere more so than in the field of pharmaceuticals; or so it would seem! Every day there seems to be a new magic medicine on the market that promises to cure anything and everything and it is crucial for us to stay informed and aware when it comes to these new forms of medication. So, with this constant exposure to different and new forms of medication, it is essential to know some facts about all of these cutting edge new found medications. One of the most popular types of medication out there at the moment is cognitive enhancing drugs. 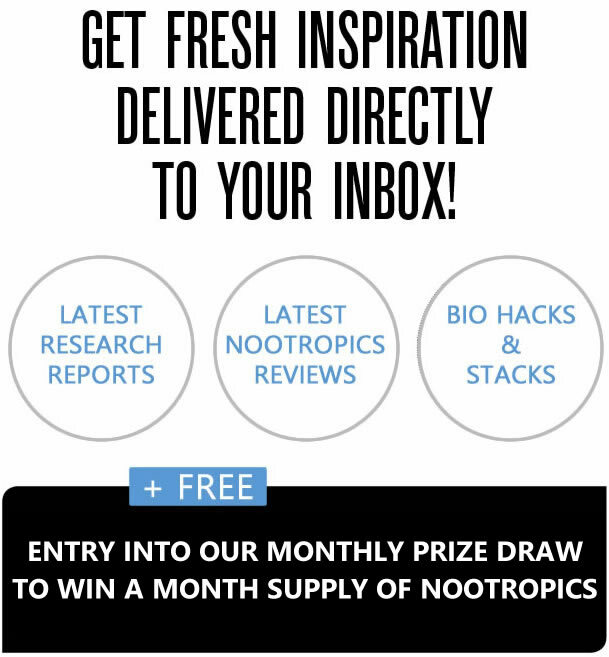 Not to be confused with Nootropics, Nootropics are not psychoactive and not prescription drugs. But what are cognitive enhancing drugs? Smart Drugs? 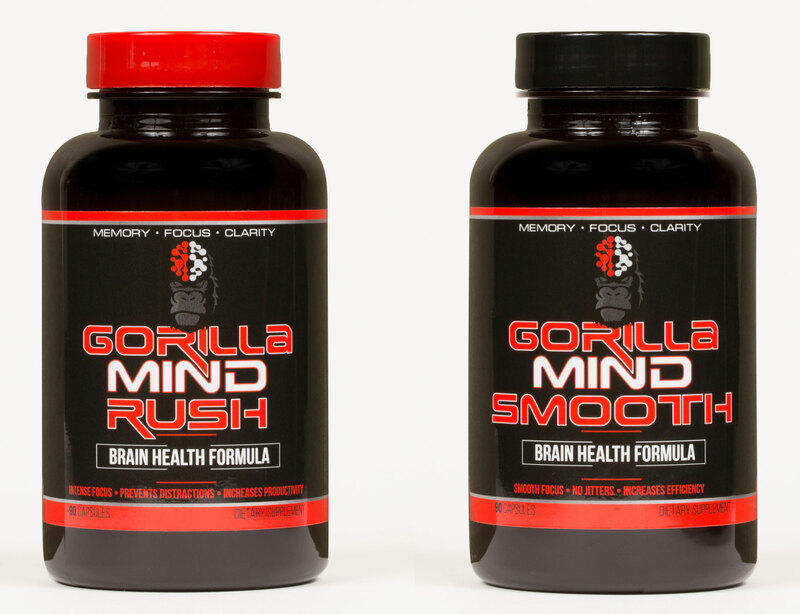 Nootropics? What do they do? Are they safe to use? What is their primary purpose? And what are their side effects? Here we try to answer all of these questions and more. 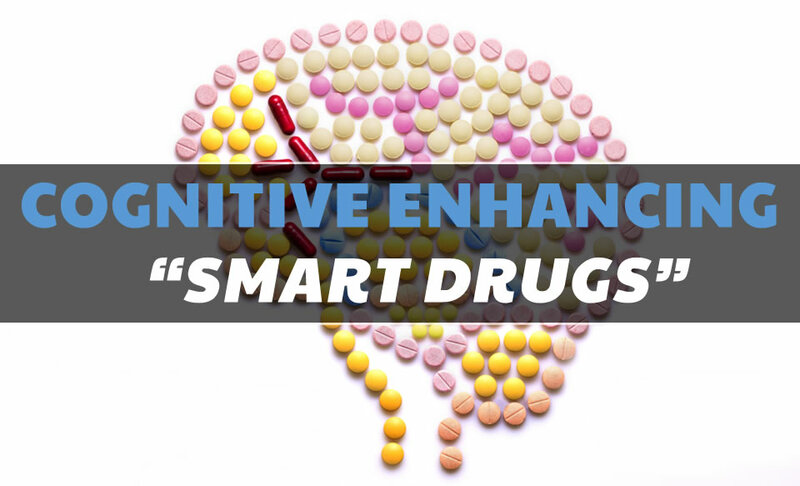 Cognitive enhancing drugs “Smart Drugs” are supposed to help with anything from memory to concentration to making you feel more alert or helping you to stay awake longer. However, many of these drugs come with some severe side effects or are ethically or legally ambiguous, and in addition to this, these boundaries vary from place to place. So it is crucial that you know all of your facts and figures about these cognitive enhancing drugs; here we list some of the most famous cognitive enhancing drugs, how they work, what they’re for and what their side effects are and all of their associated risks. Cognitive enhancing drugs have become particularly popular with college students, who want to use it to improve their academic performance, among working professionals who are battling long hours and hectic work schedules and even scientists who sometimes use these drugs to improve their cognition. In other words, these drugs are popular with those people who are in high-stress environments that require them to overexert themselves in highly competitive fields. 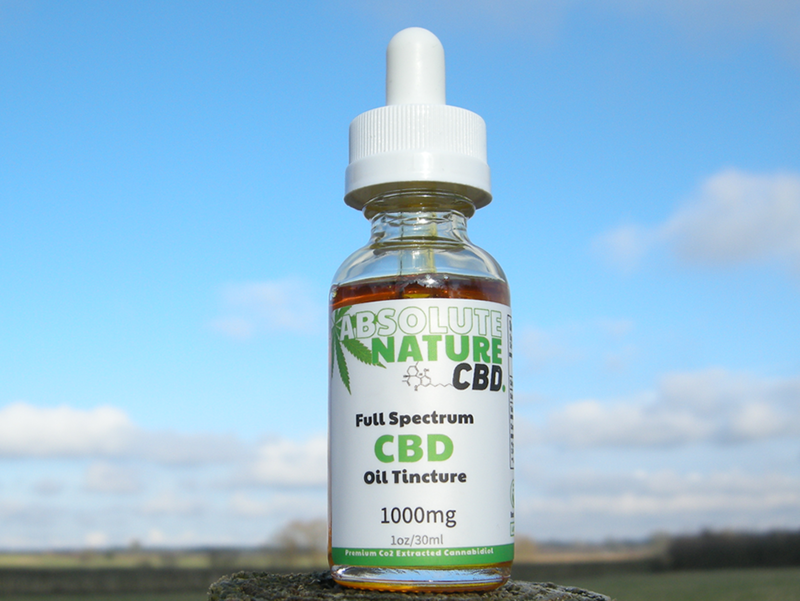 However, these drugs are more specifically geared to those people who have sometimes serious medical issues that require these drugs to be able to function normally in their day to day lives. 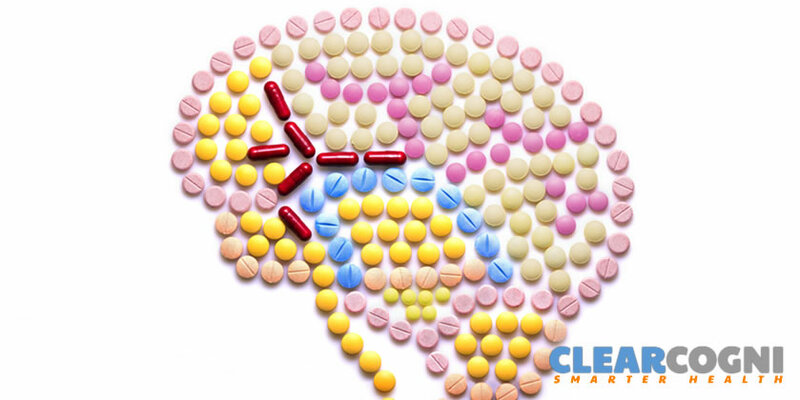 You will find information on a number of different cognitive enhancing drugs out there but here are the most popular ones you might have heard of and what they actually do. Piracetam is a drug that belongs to the group of cognitive enhancers called racetams and it was discovered in Europe, at some point in the 1960s. There is no clear understanding of how this drug actually works and what exactly it does to our bodies. Some research seems to suggest that it affects explicitly the acetylcholine neurotransmitter which is key to the forming of new memories in your brain. The most significant side effect of piracetam is a headache. However, it is important to mention that piracetam is not legally recognized as a supplement or a medicine in the U.S.
Adderall and Ritalin are drugs that are specifically used to treat ADHD (attention deficit hyperactivity disorder) and they are both categorized as stimulants. 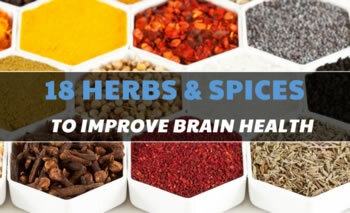 More specifically, they are used to help control the extent to which you can concentrate by adjusting the chemicals in your brain that help you do that, namely, dopamine and norepinephrine. However, these two drugs work differently and can be taken to last for a longer or a shorter period of time, depending on the dosage. These drugs could potentially help you be alert or stay awake but there is no evidence to show that they can actually help you study. In addition to this, the side effects of Adderall and Ritalin include anything from headaches to anxiety to tremors to nausea. Moreover, because they are classified as Schedule II controlled substances, there is always a high possibility of addiction or substance abuse when using these drugs, which makes them particularly dangerous. Modafinil was a drug specifically created for various sleeping disorders and unlike Adderall and Ritalin, it is not a stimulant. 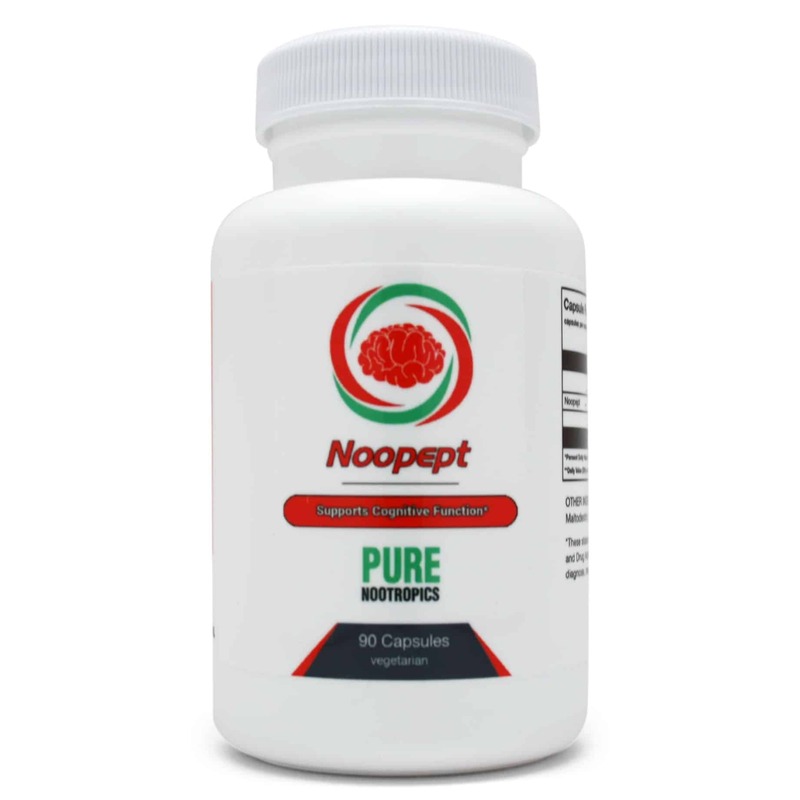 In particular, modafinil is known for its ability to improve your memory as much as by 10%, due to the way it acts on the neurotransmitter, glutamate. Modafinil is only available through prescription in the U.S. Some of the side effects of modafinil include nausea and headaches. However, it is more important to highlight the fact that the use of this drug could have some serious long-term effects on your sleeping habits and can also result in impairing your memory. Read our Modafinil Vs Adderall comparison. There are plenty of risks when it comes to using cognitive enhancing drugs. The first thing that you should be aware of is the legality of using these drugs, despite how everyday their use might be. Many of these drugs are illegal or can be bought only with a prescription or could be unsafe if procured from an alternate source that is not verified. In addition to this, cognitive enhancing drugs are very much at the center of an ethical debate, especially when it comes to healthy individuals who want to use them for competitive or other purposes such as exams and tests. When it comes to health risks, like any drug, cognitive enhancing drugs also pose a substantial threat. 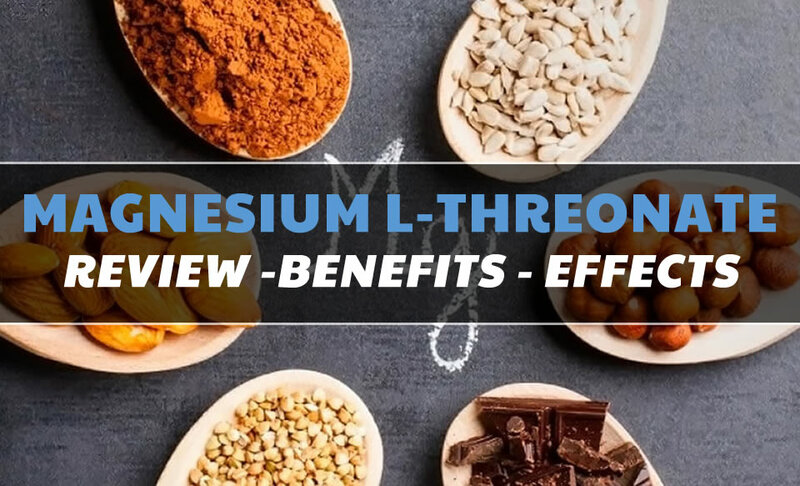 It is essential to know all of the side effects, and more importantly, the long-term effects of using these drugs. Even more importantly, the most significant risk that comes with using cognitive enhancing drugs is the risk of addiction or substance abuse. As previously mentioned, many of these drugs are classified as drugs that are possible to become addicted to so it is essential to consider this when it comes to thinking about taking cognitive enhancing drugs. So keep in mind that when it comes to cognitive enhancing drugs, there is more than enough research and medical studies out there to refer to that will give you the particular scientific information you need to know about these drugs. Your best option is to talk to your doctor or a medical professional to find out more about these drugs. 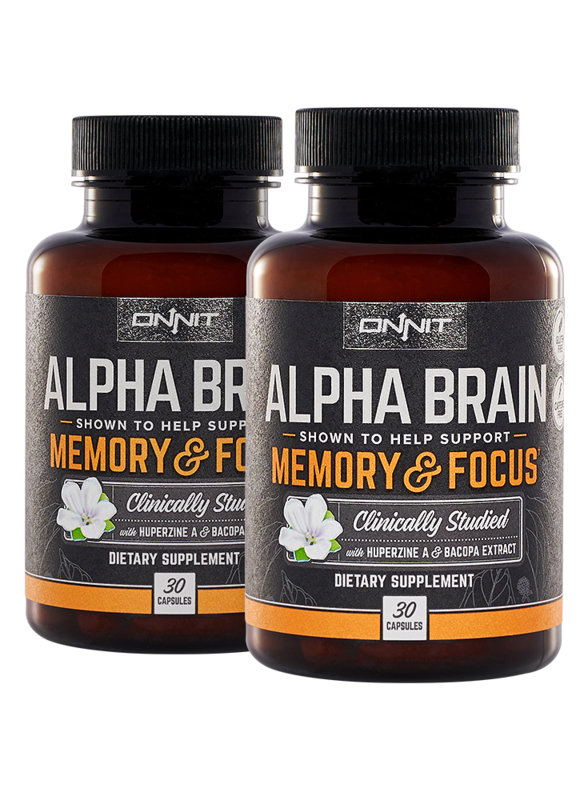 If you’re looking for a “legal” and safe way to improve your brain health and cognition you should start with pre-stacked/formulated supplement based Nootropics first.You can them experiment with creating your own nootropic stacks or try “smart drugs”.